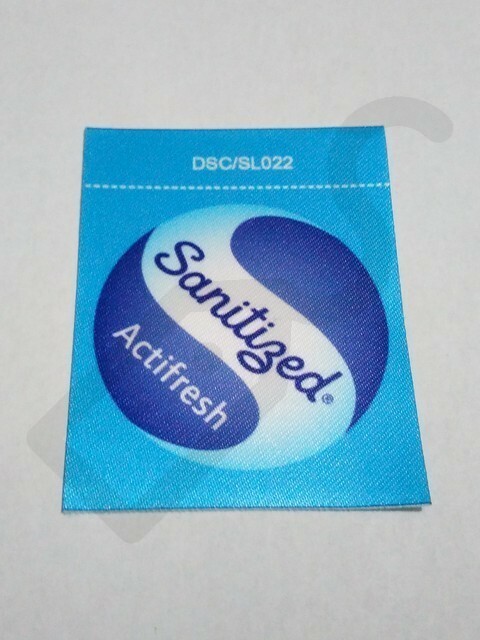 Our printed clothing labels are appropriate for a range of intention including brand identity, garment trimming and carrying important information about the garment. 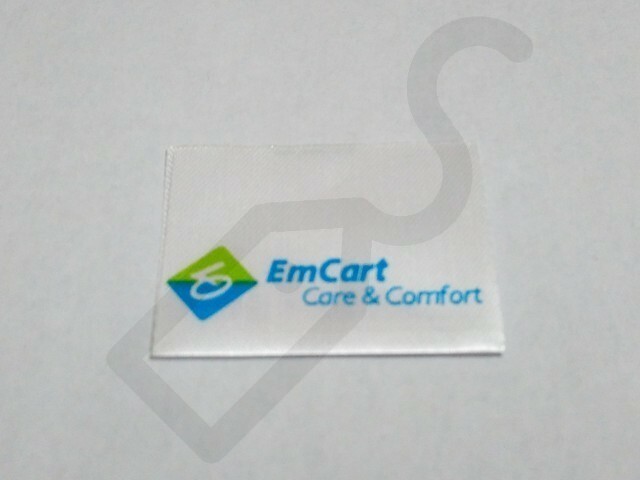 There are a range of material alternatives available such cotton, polyester satin and tyvek letting us to create a custom clothing label to suit whatever your required application. 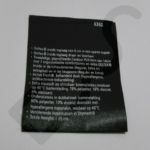 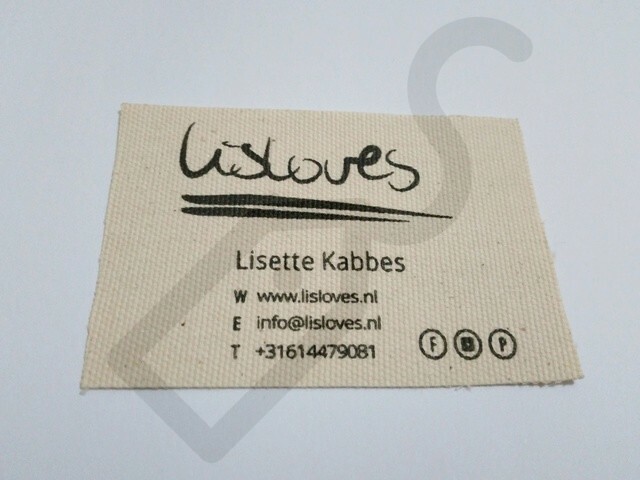 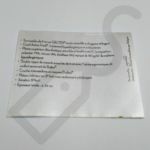 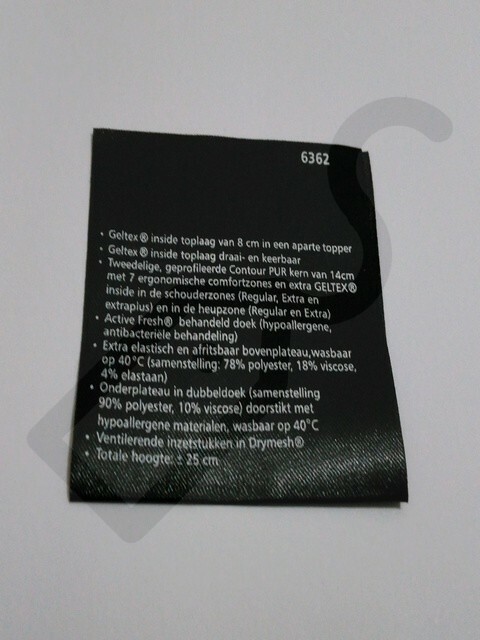 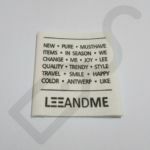 Printed satin fabric labels are the most extensive used labels. 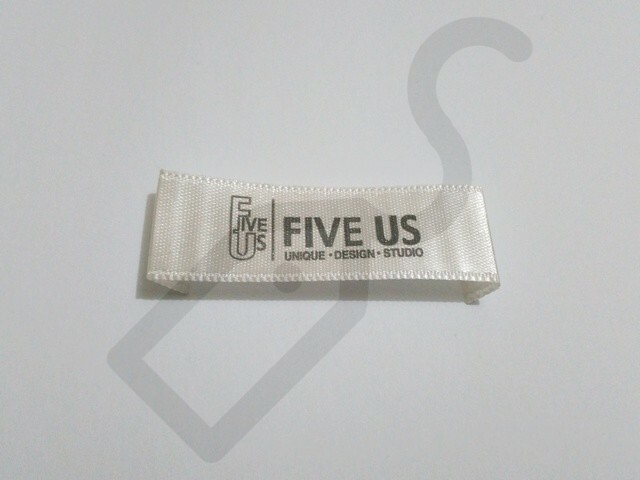 Due to their softness, they can be used as a neck label. 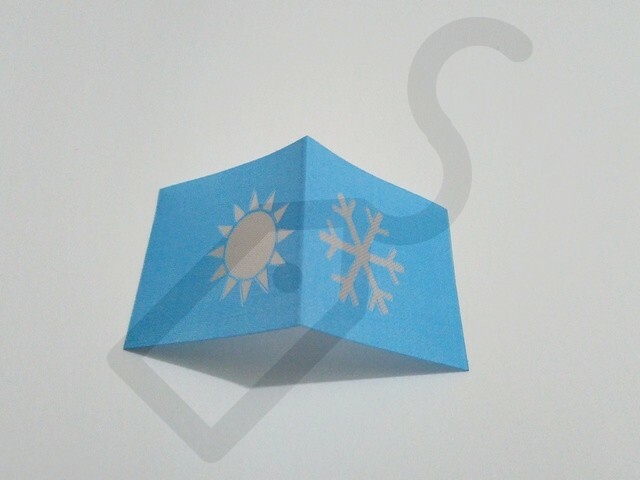 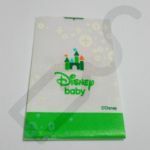 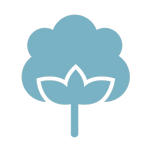 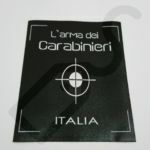 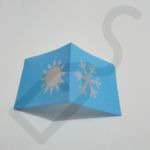 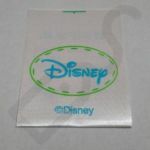 Furthermore, it is really popular to use in t shirts and children’s clothes. 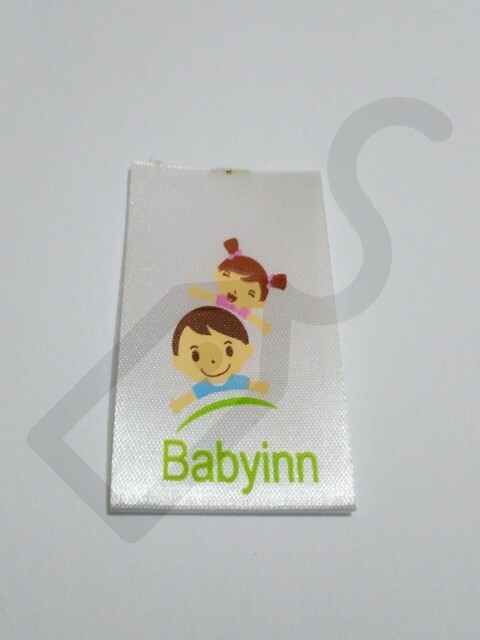 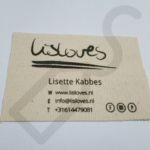 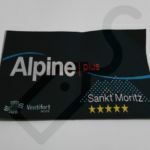 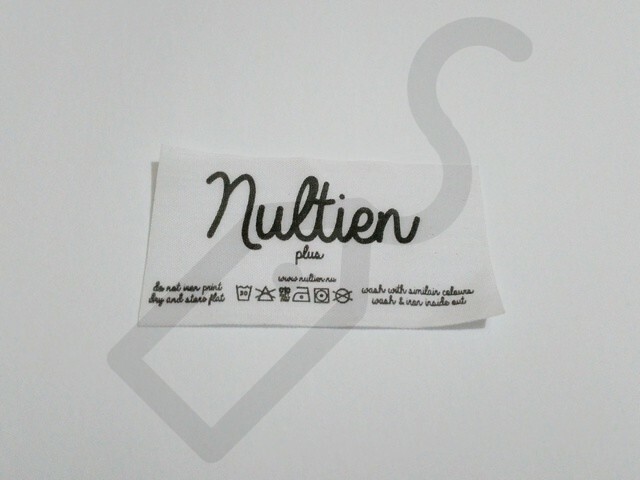 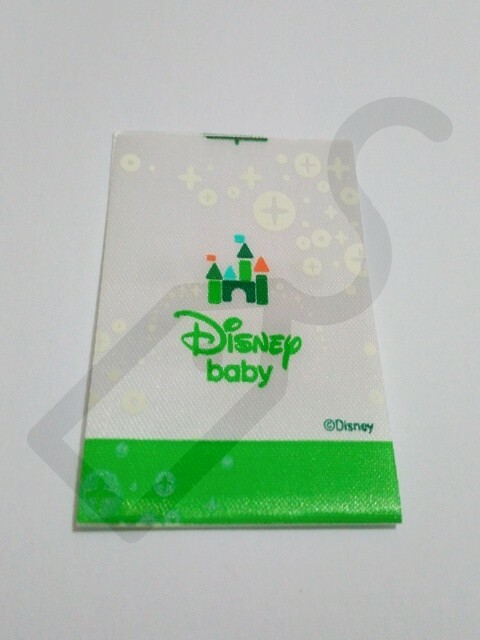 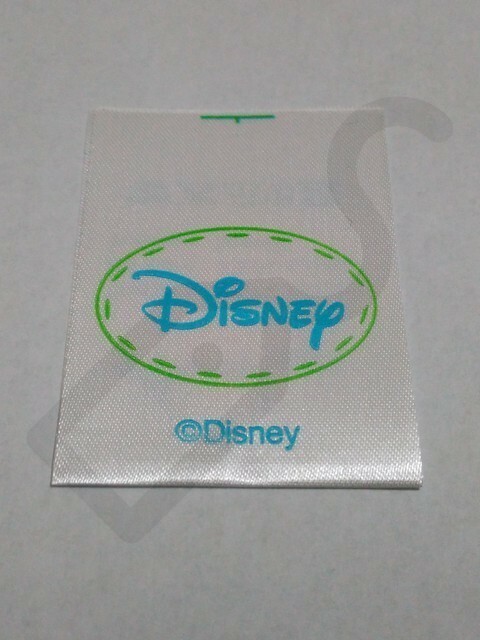 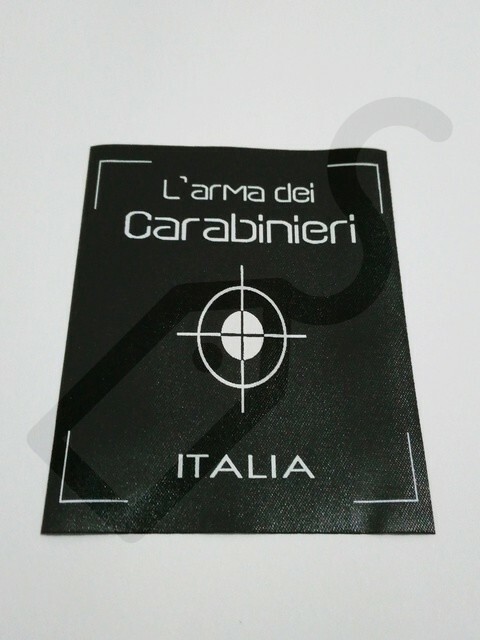 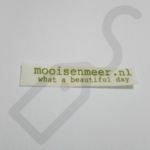 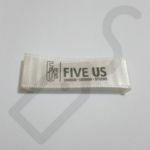 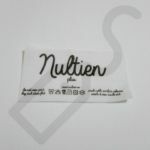 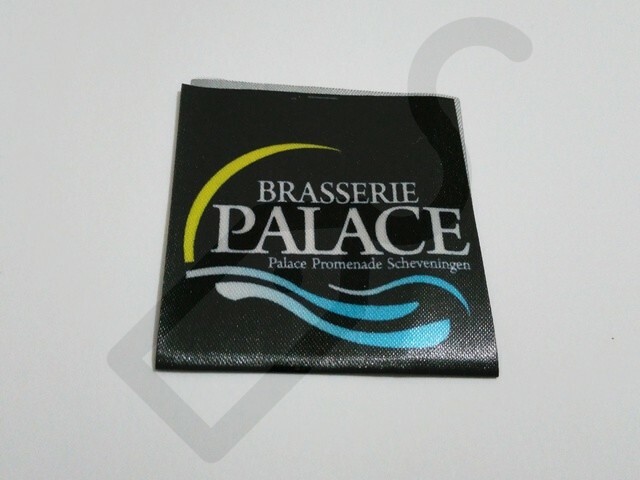 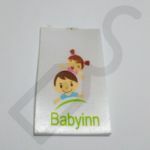 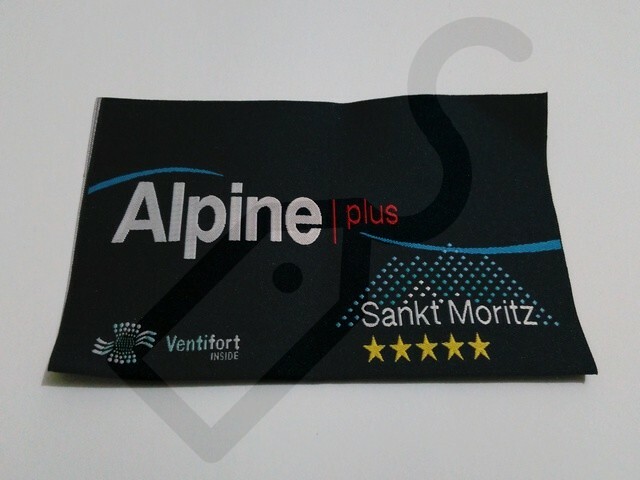 Printed cotton fabric labels are the product which are soft, which has natural appearence labels suitable to use as a neck label on a range of garments or external branding of garments and accessories. 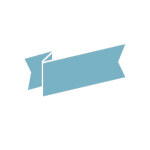 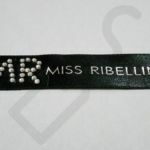 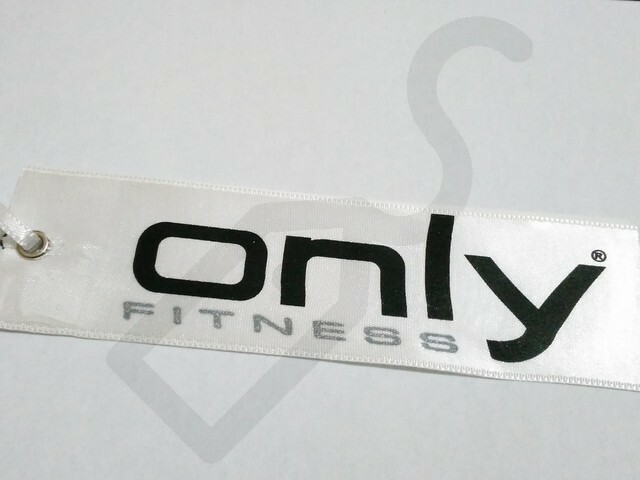 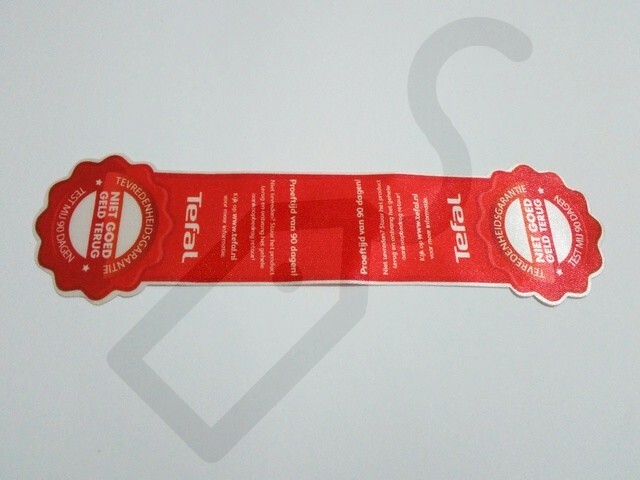 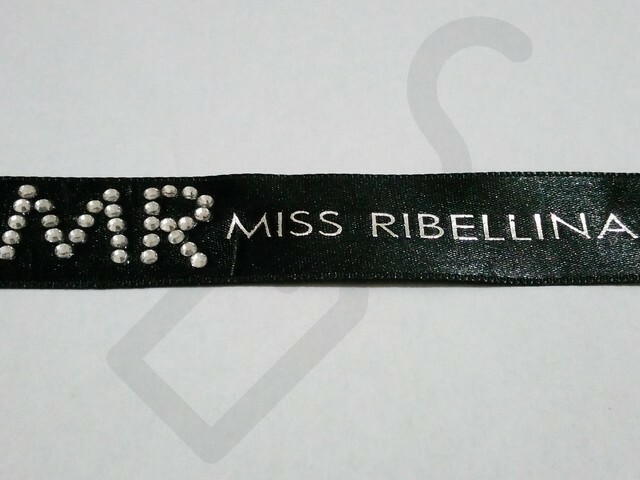 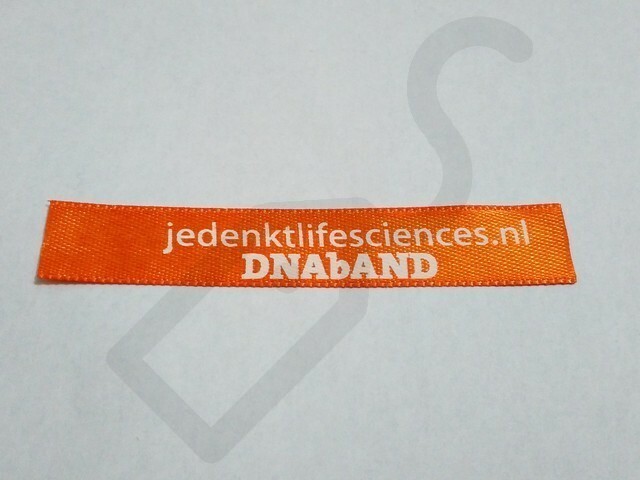 We are producing printed ribbon which can be used to promote your business and brand identity, package corporate gifts, or add quality branded neck trim to garments. 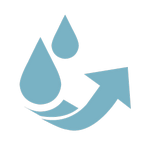 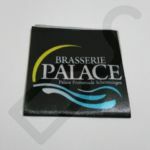 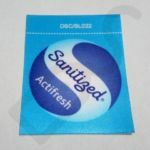 Our printed non-leaking fabric labels are suitable to use for both businnes and home users. 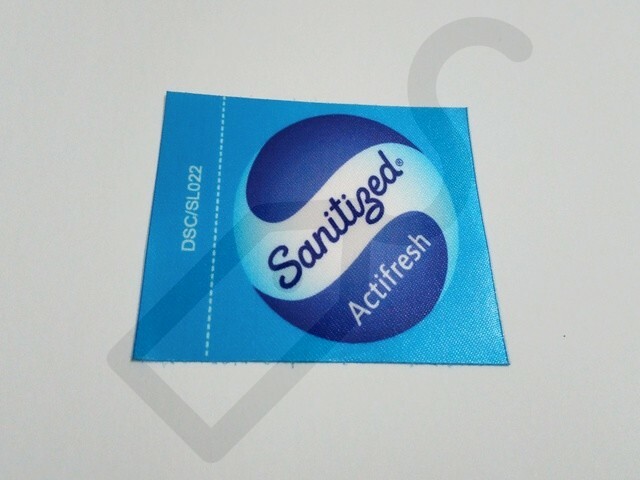 We are producing printed non leaking fabrick labels on sheets as glossy or matt completion. 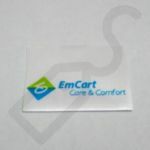 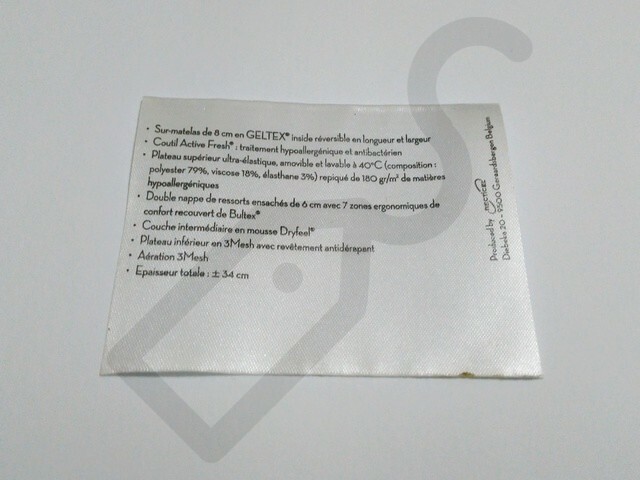 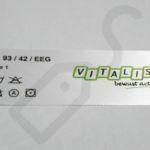 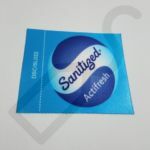 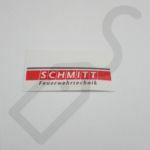 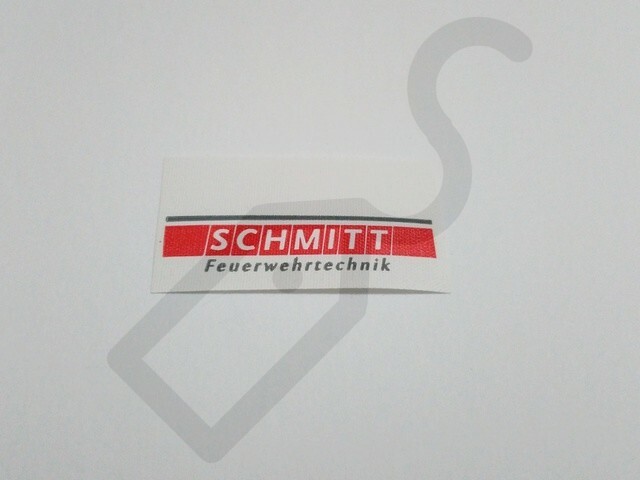 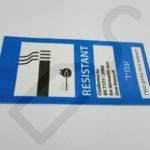 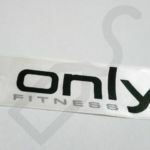 These printed non-leaking fabric labels are available with either a permanent or removable glue. 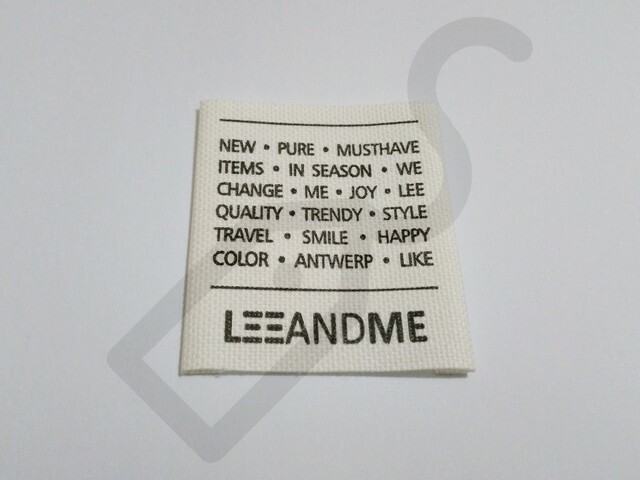 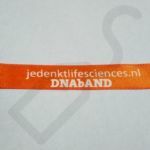 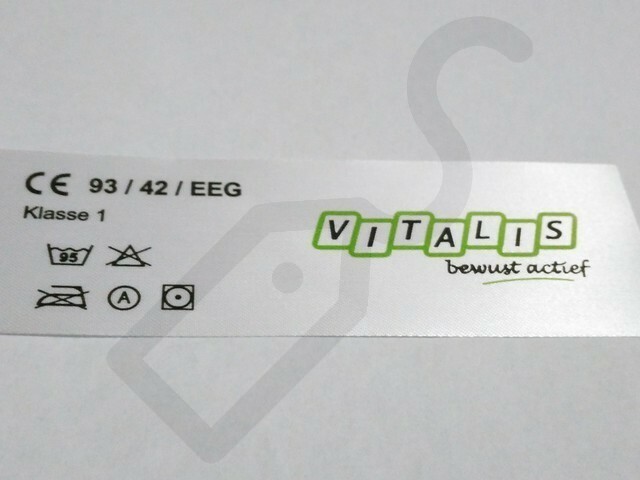 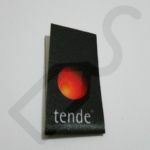 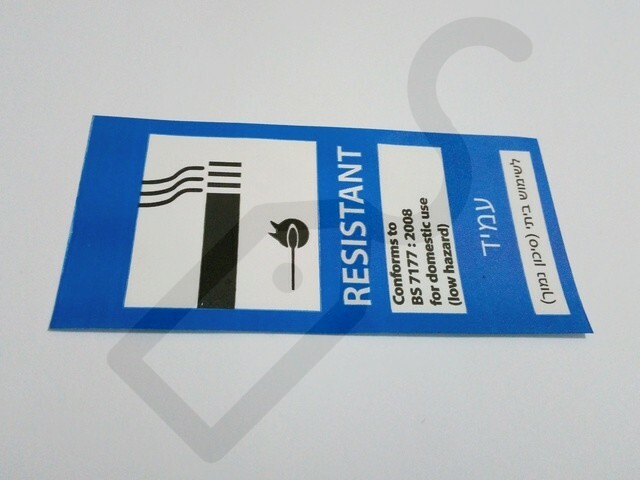 Need Woven or Clothing Labels? 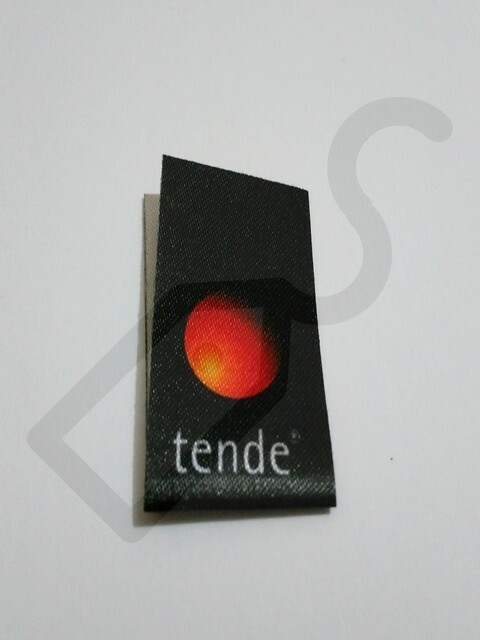 Contact us about your woven label, print label, hang tag, leather patch, heat transfer, and rubber patch! 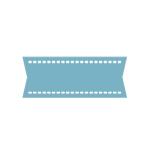 Our expert customer service agent will provide you with a fast quote!